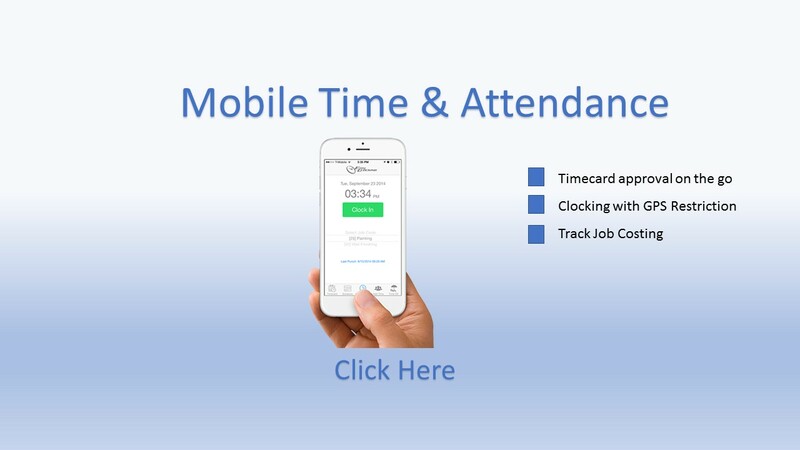 Employee Time and Attendance Systems. 1. 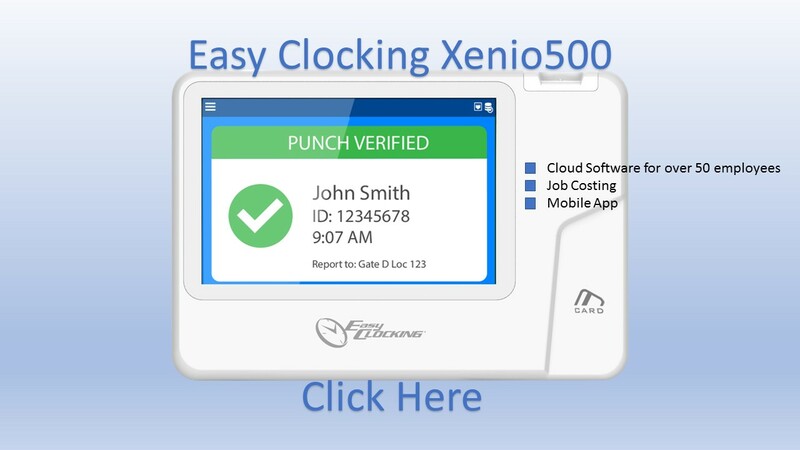 Choose from the Easy Clocking Proximity Employee Time Clock or the Easy Clocking Biometric Time Clocks to collect your Time and Attendance data. 2. 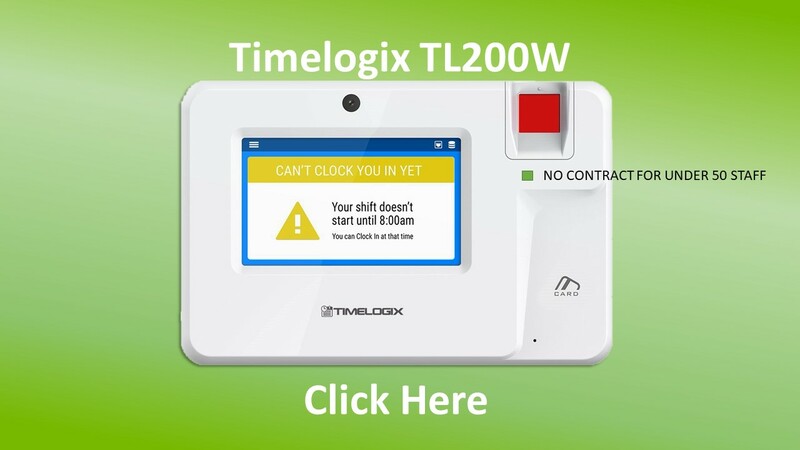 Once the Time and Attendance data is collected the data is transferred from the Easy Clocking Time Clock to the Easy Clocking Software. 3. The Easy Clocking Software gives you real time insight to track and manage your Employee’s Time and Attendance. 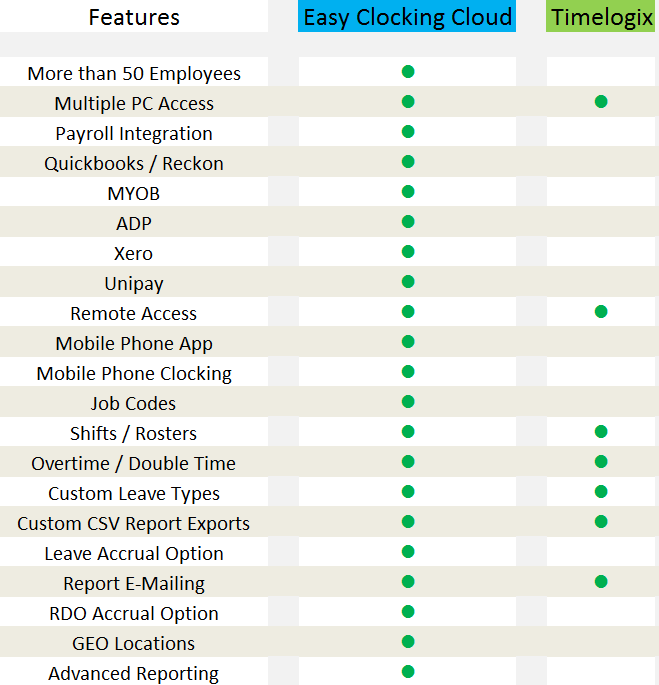 4.The Easy Clocking Time and Attendance Cloud software can export Time and Attendance into many payroll software including Xero.